MANILA, Philippines - Film studio Warner Bros. Pictures officially released today, July 12 the much-awaited trailer of Batman v Superman: Dawn of Justice, an upcoming American superhero movie featuring the DC Comics characters Batman and Superman. The Zack Snyder directed film features Ben Affleck as Bruce Wayne and Batman, a multi-billionaire industrialist from Gotham City who is secretly a costumed crime-fighting vigilante and Henry Cavill as Clark Kent and Superman, serves as a reporter for the Daily Planet and the super-powered protector of Metropolis. Batman v Superman: Dawn of Justice will highlight the new threat that will arrive to the Metropolis, a greater danger to mankind than it has previously known. Other casts of the upcoming film include Gal Gadot, Jesse Eisenberg, Jeremy Irons, Holly Hunter, Callan Mulvey, Tao Okamoto, Amy Adams, Laurence Fishburne, Diane Lane. 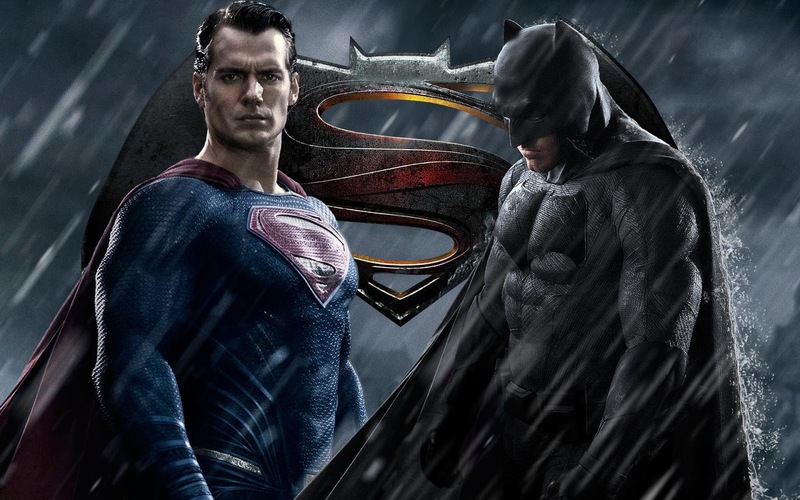 Batman v Superman: Dawn of Justice is set for release on March 25, 2016 in the United States and the United Kingdom. No official announcement yet of the exact date of showing on Philippine theaters.